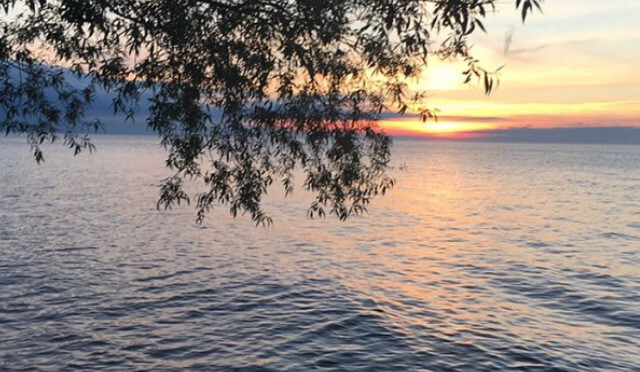 Happily taken ~ living life and enjoying sunrises and sunsets on the lake, sipping coffee or wine, with a book. My life, told through pictures. This stuff is amazing. It tastes soooo good. I took mine and made the mix and put the batter in cake donut molds and made donuts out of them! I am gonna try to make muffins too. They have little chocolate chips that melt perfectly into the batter when you bake or cook it. :p. I bought another box it’s soo good. I bought this at dollar tree and I must say it was a steal. It made my face feel clean and smooth and I could tell the difference. I had less acne breakouts when i was using it. I picked up this eyeshadow pallete and I love the colors. They blend out nice and are extremely pigmented. It cost $10 and I feel it is worth the price. I have blue eyes and I like the more natural look. This pallete allows me to experiment with other colors while keeping neutral tones. I will deff be picking up other palletes by elf. I got a full size of this in a beauty box from giant eagle. I think this is supposed to be some sort of rip off of the too faced pallet. The colors are neutral pinks and browns. I was quite impressed with the color and texture and the swatches I did of this pallet considering I have never had tried covegirls eyeshadows before. Very stunning pallet. A nice mix of mattes and shimmers and it’s scented too?! I got a sample of this in a subscription box from giant eagle. This stuff is amazing?! It works wonders. I put it on my elbows, knees, and ankles. I love the scent. I might be purchasing this again. I got a sample of this in a subscription box from Giant Eagle and I must say, this stuff is amazing! It made my skin feel so soft and the smell is quite pleasant. I have a night time bottle of Nivea but when I run out, I’ll deff be picking this up! This deodorant works wonders. It smells amazing. It doesn’t cause itching or stains. It slides on smooth. These drops were amazing. A small amount worked wonders. I love how you can apply a small amount or a lot. I loved how it blended nicely and looked smooth. It felt nice on the skin and matched my tone perfectly. I received these No. 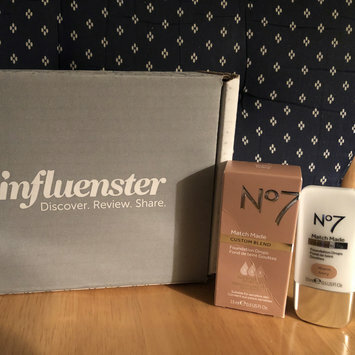 7 Match Made Foundation Drops for free from #Influenster in exchange for an honest review. I’ve tried them once and I already love the coverage. You can blend in with your moisturizer, primer, or some illuminator if you’re feeling adventurous. You can choose one drop for lighter coverage, two for medium, or 3 for heavy coverage. 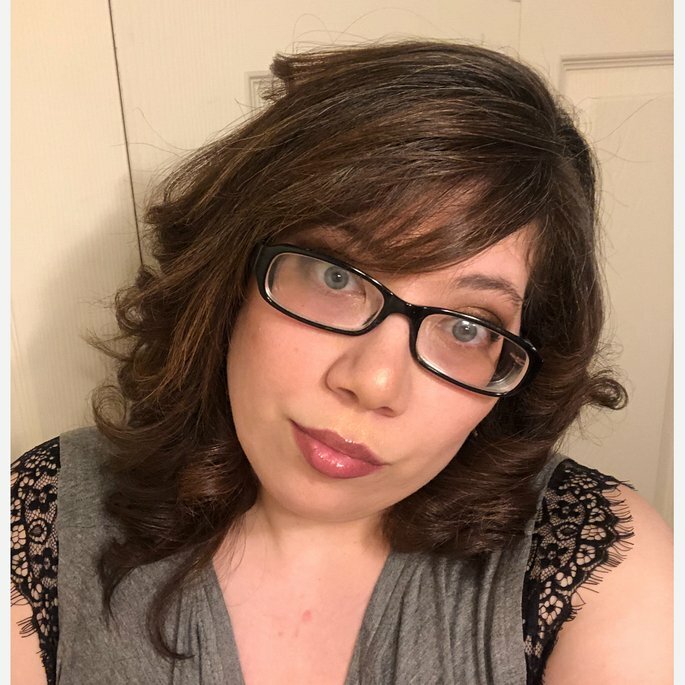 The color sent to me matched my skin tone perfectly.